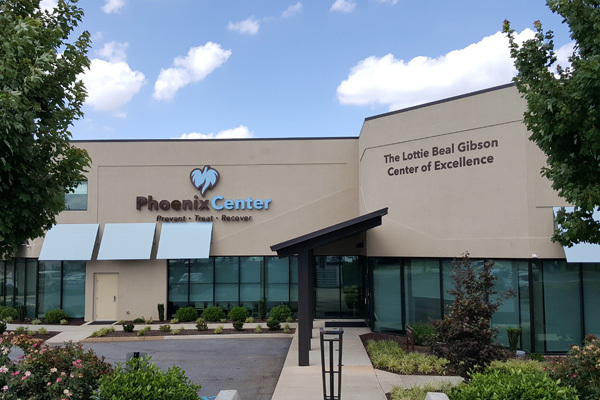 The Lottie Beal Gibson Center of Excellence has over 2,500 square feet of meeting space that will accommodate anywhere from 14 to 98 persons. 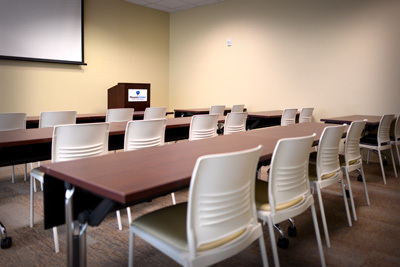 We have three separate meeting spaces each with advanced audio/video systems and drop down screens. We also have SMART Podiums for presentations. 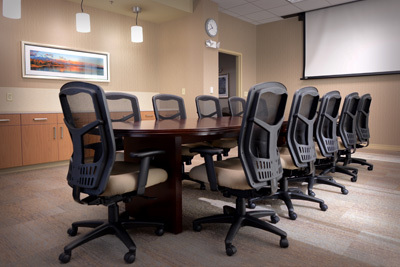 Our Gibson room is equipped with a handheld or lapel mic. The training center may be rented out by anyone in our community. We provide half day and full day rates. 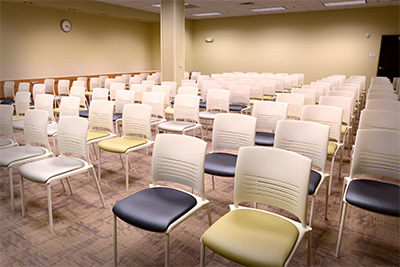 The Gibson and Medium room can be set up with theater seating, classroom seating, U-shape, or square.